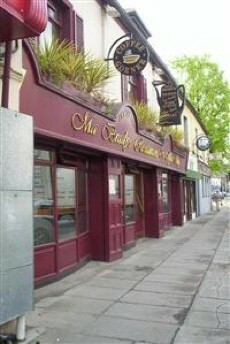 Ma Brady’s Restaurant, formerly known as the 'eating house', opened in 1916 and was run by Pat and Mary Brady and their only son, Tom (Tommy) and Tom wife Agnes. Ma Brady’s Restaurant is a family run restaurant. 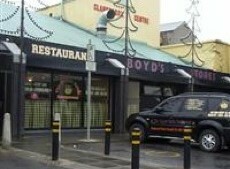 Servicing traditional fresh Irish food. 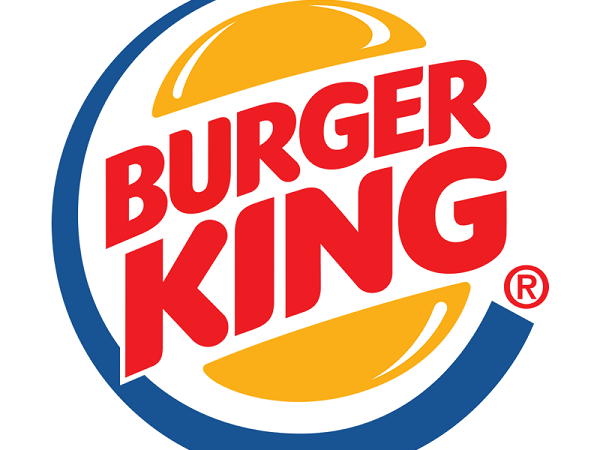 Copper Kettle is one of Dundalk's favourite family restaurants serving from 7:30am. 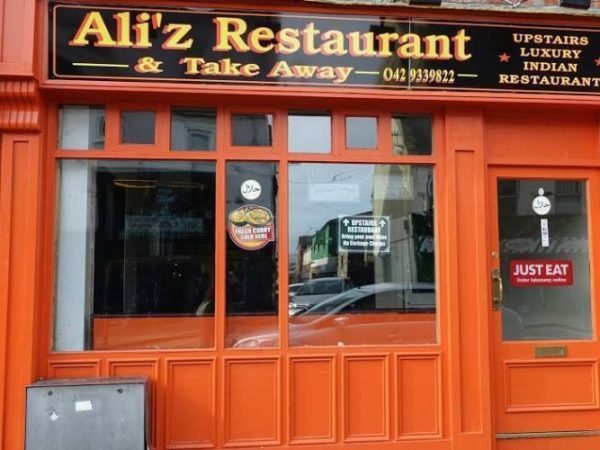 They provide Barbecue Style Pork Ribs, Roast Turkey with Stuffing, Herb Crusted Fillet of Hake, Southern Fried Fillet of Chicken, Baked Potato with Tuna & Sweetcorn and Panini's, Wrap's, Bagel's and Sandwiches made to your preference!!! 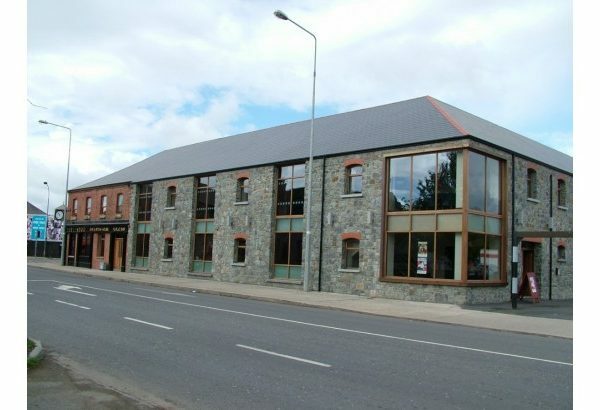 The Lisdoo is a local Historic Landmark, established in 1896 & maintains a special place in Heart of Dundalk. The Lisdoo is located only 3 minutes from the main M1, only 50 minutes from both Dublin & Belfast. The Lisdoo has been awarded a coveted Tripadvisor Certificate of Excellence for 2015. 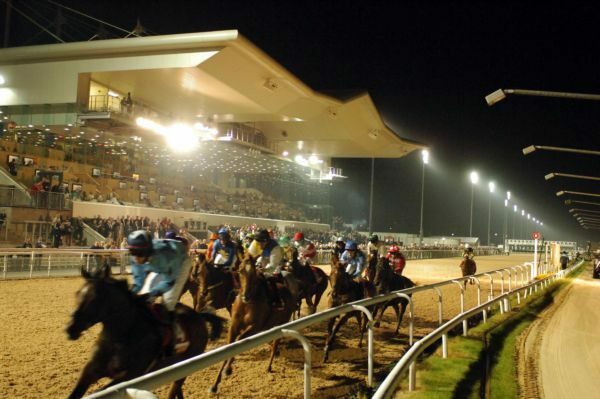 Blackstone Restaurant’ at The Lisdoo is open every Wednesday – Saturday evening from 6pm – No booking necessary. 4 course menu for just €25 (Wed-Fri) or A La Carte menu also available. For Dessert why not try one of our many Delicious Dessert Cocktails. 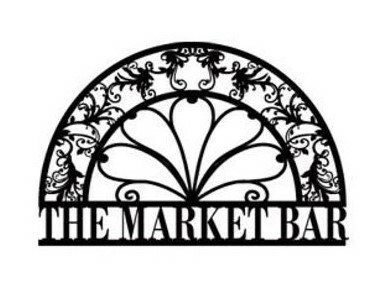 Market Bar is serving Fine Tapas/al la carte, in an elegant bar, Aiming to be the best gastro bar in Ireland. Great menu, fantastic choice (even for vegetarians) super friendly service, very accommodating, top atmosphere and you will enjoyed every minute. 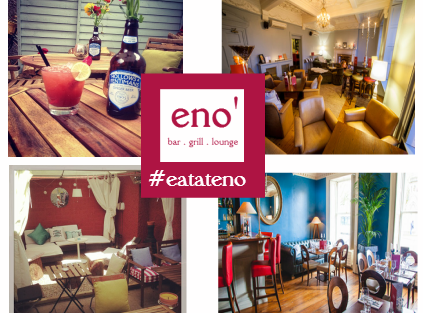 Eno’ Bar & Grill is a traditional Italian bar & grill restaurant serving great Mediterranean food & wood-fired pizzas using local, seasonal ingredients. Loud & Buzzy! Great Cocktail Bar & Tapas Lounge on 1st Floor. The wood-fired oven is an integral part of our kitchen & requires the skill & know how of our chefs, to get the best results. We are known for our pizzas - thin & crispy with innovative toppings, but we also cook many of our vegetables, fish & meat in the wood-fired oven too. It imparts a unique flavor that is very comforting! 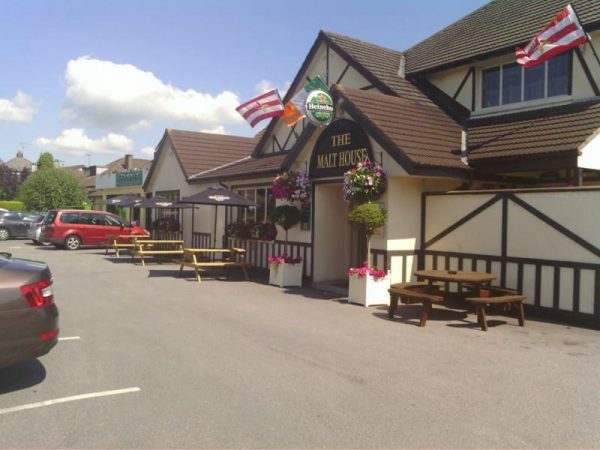 The Malthouse in Dundalk, is a family run business, serving great tasting, home cooked food, in a friendly and comfortable surroundings. Whether its breakfast, evening meal…or a long lunch with the girls, or it’s a special occasion shared with friends, whatever the occasion, the management and staff at The Malthouse look forward to welcoming you in the near future. They have a very modern bar which has a very spacious lounge catering for all sized parties and they pool room offers the sharks the opportunity to test their skills. At The Malthouse, you can relax in the atmosphere, join in with the sing-a-longs, try your hand at some card playing, have a spot of lunch, try a delicious evening meal or take in the latest game on the big screen.